This program is aimed at people who are in critical well control positions during well intervention operations. Candidates will complete an accredited training course, taught according to IWCF syllabus, in order to prepare them for assessment. The course is delivered through lectures supported by animations, self-study exercises, and group discussions. 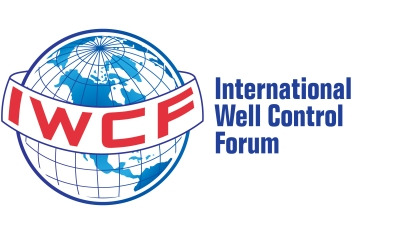 The course concludes with two closed-book examinations leading to the required certificate of competence in well intervention. For anyone who has completed level 2 and is either an engineer or a supervisor. In some cases, very experienced engineers can do level 4 without doing level 2, but this engineer must have attended several industry training courses such as the Shell rounds 1 and two. training consists of two written assessments and a practical assessment using simulator equipment. If passed, the certificate is valid for 2 years. Surface Principles and Procedures: 2.5 hr. Candidates undertaking level 4 courses will also undergo a practical assessment. Assessment is usually conducted in pairs of a driller level candidate and a supervisor level candidate. Must be made in 10 working days before the start of the course. Payment can be made in cash, by bank transfer or through exchange offices.